Improvement of lamb survival rates is an important production and welfare topic for the Australian sheep industry. The number of lambs weaned is a key driver of enterprise profitability. Therefore, ensuring as many potential lambs identified at scanning are still alive to be counted at weaning time is paramount. Lifetimewool Ewe Management stated that approximately 70% of lamb mortality occurs between birth and weaning, with the first 48 hours of life being the most critical. 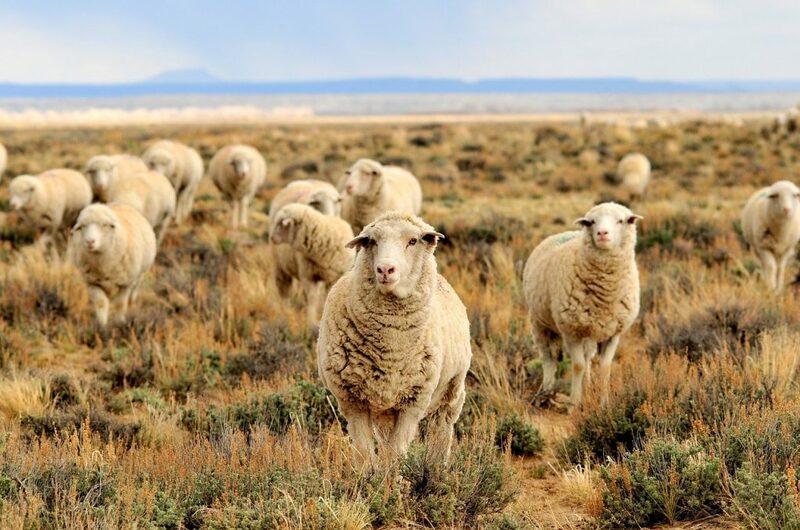 AWI state that lamb wastage, which often accounts for 20-40% of lambs, is the major cause of reduced fertility in merino flocks and is much more important than ewes failing to lamb, which accounts for only 5-8% of ewes in most flocks. Nuffield Scholar, Matthew Ipsen, stated that the estimated loss of perinatal lamb loss to the industry if $56 million. As lambs are beginning to hit the ground across Australia, it is an important time to discuss lamb survivability and to review the latest research focused on both management and genetic ways in which to decrease lamb mortality. How do I calculate lamb loss%? For example, if 1,000 ewes were scanned and there were 1,250 potential lambs, the scanning percentage is 1,250/1,000 = 125%. If the number of lambs marked was 900, the lamb loss = (1,250 – 900) / 1,250 = 28%. Survival is therefore 900/1250 = 72%. What are realistic targets for lamb loss? 5% – Ewes not rearing lambs. Average New Zealand figures from lamb loss research for scanning percentages of 120%, 140%, 160% and 180% are 16%, 17%, 18% and 19% respectively (Dr. Annette Litherland). What are ‘Core’ losses and what are ‘More losses’? Dr Gordon Refshauge stated that in more than 100 years, lamb survival rates have not changed – at least 10% singles and 30% twins dies. Gordon notes that the “Core” lamb losses that have been difficult to reduce our 10% for single lambs and 20% for twin lambs. Greater these percentages are what Gordon refers to as “More”. Getting back to the core should be the aim for farmers, says Dr Refshauge. What are the major causes of lamb loss? “The change in live weight of ewes in late pregnancy had the largest effect on survival, however their live weight at joining and live weight change during the first 100 days of pregnancy were also important”. In our next blog, we look at ways to influence birthweight of lambs to improve lamb survival rates. And our final post, will focus on the genetic influences on lamb survivability.